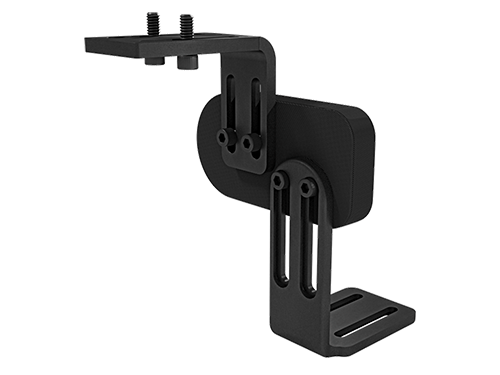 Arm Support | Stealth Products, LLC. 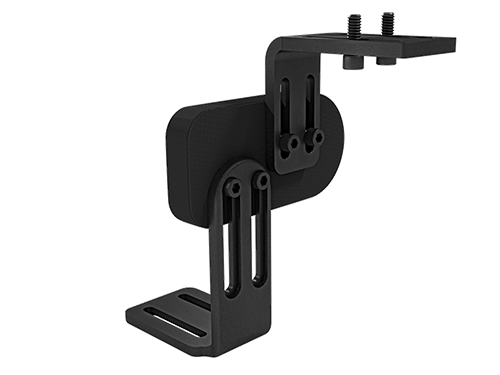 Stealth provides armrest positioning options to meet your unique needs. 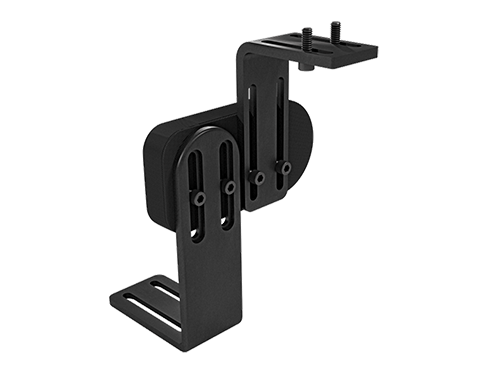 In addition to a comfortable resting spot, these products often provide an ideal mounting location for external devices such as drive controls and media devices. Custom designs are available. Please contact your customer service representative to learn more. 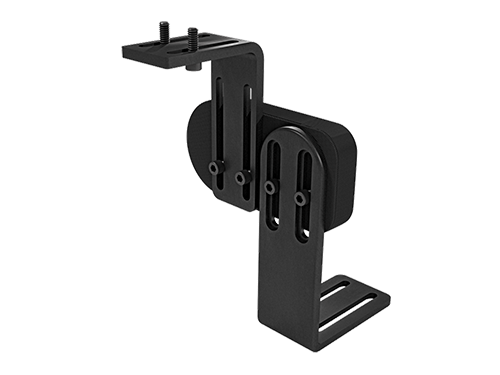 The LPA700 Series is our fixed mounting hardware that attaches an armrest. With the mounting hardware you can mount a base and an armrest pad with any of Stealth's various foam or gel padding materials. 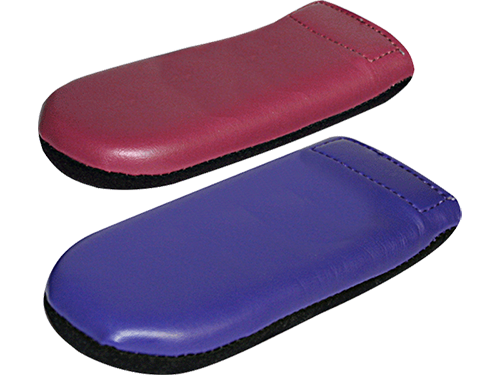 Our large selection of upholsteries allows you to customize your armrest pad to reflect your client's favorite color, personality, or match the wheelchair frame color. 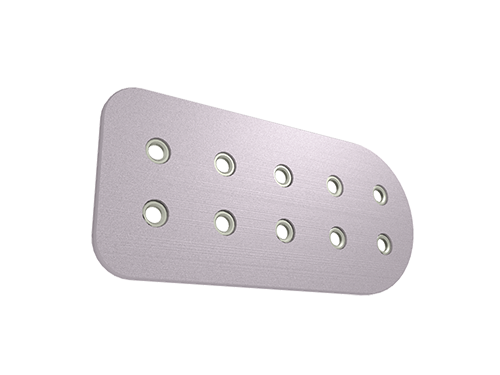 The LPAN700 offers the same quality and support designed for our Pediatric Series (LPNA) line of products. 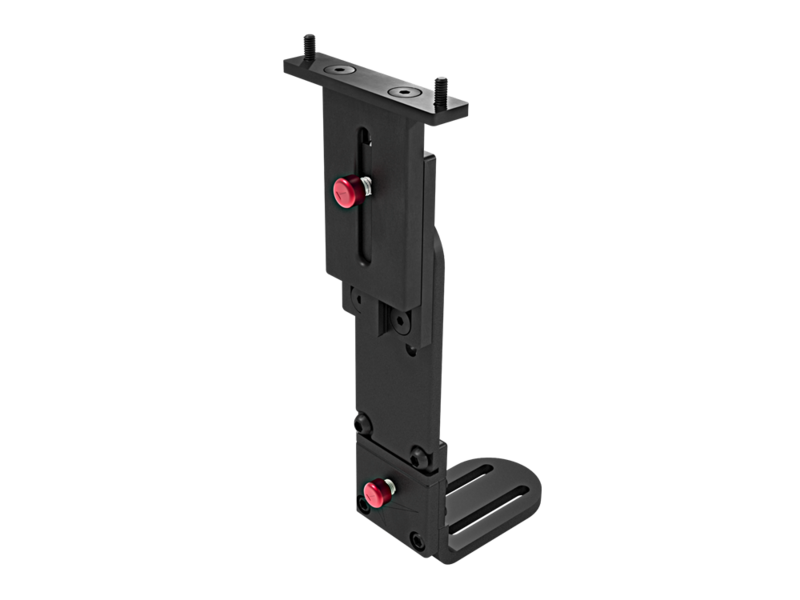 The LPA710 Series is an adjustable mounting hardware that attaches an armrest and allows adjustment. 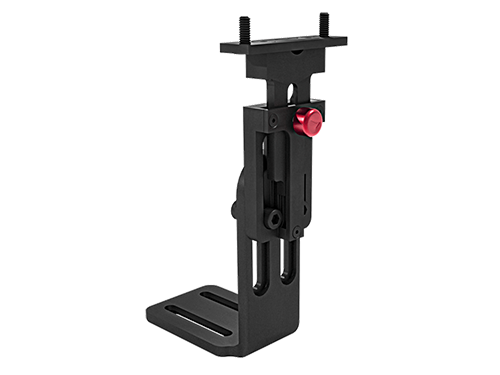 This will allow you to match the proper height and ensure the best comfort for your client. 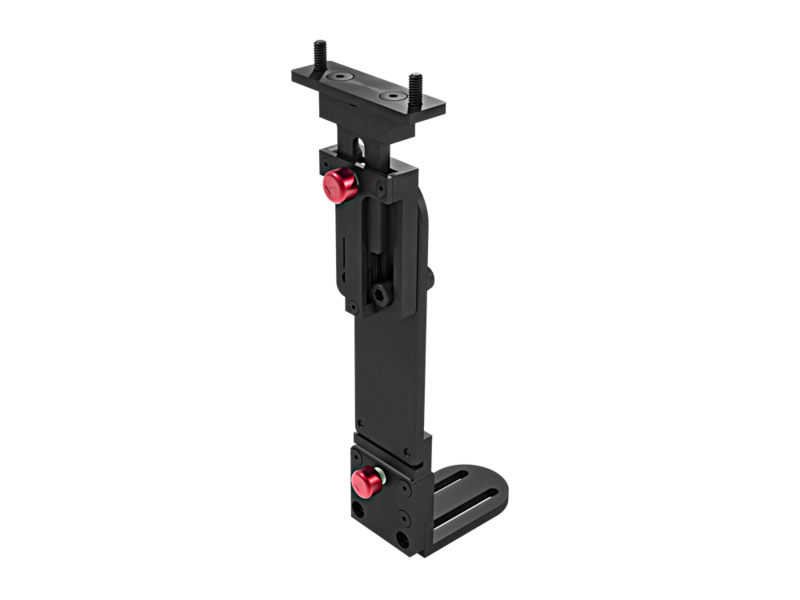 With the mounting hardware you can mount a base and an armrest pad with any of Stealth's various foam or gel padding materials. Our large selection of upholsteries allows you to customize your armrest pad to reflect your client's favorite color, personality, or match the wheelchair frame color. 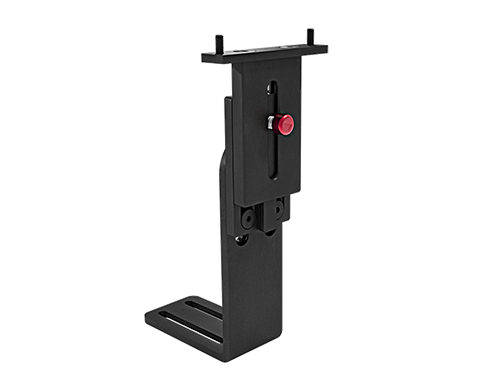 The LPA730 Series is an adjustable and removable mounting hardware similar to the LPA710 Series. 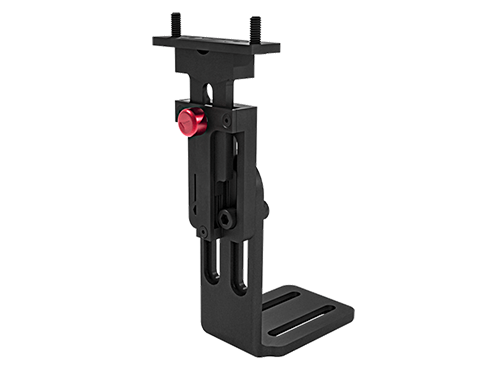 A quick release mechanism makes it easier to remove the hardware when the client is in need of care or transferring. Height can be adjusted on demand, without tools. 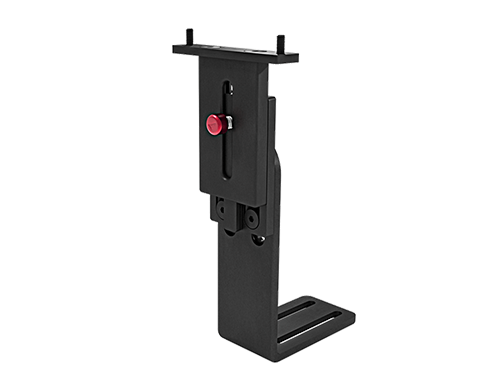 Standard base materials for armrests are made of 1/4in. wood. 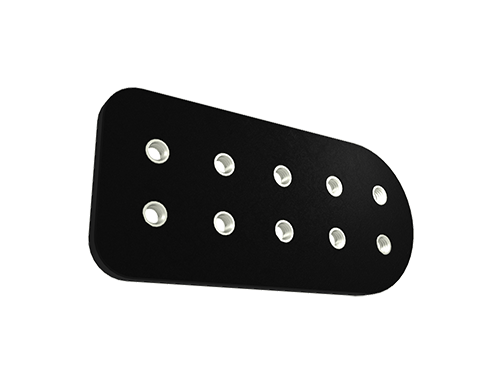 Stealth offers two non-standard options of 1/4in. 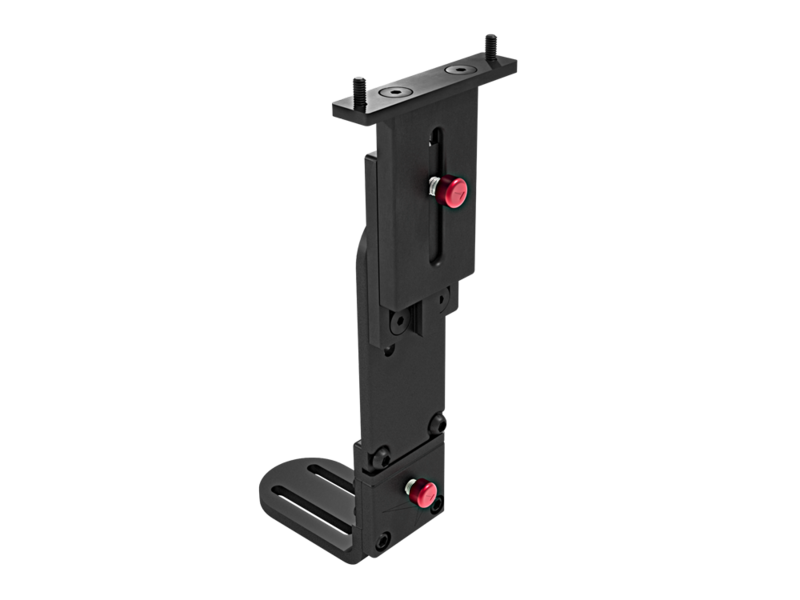 ABS and flat aluminum for your armrest base material. If you are replacing an inadequate base or considering using a different material, Stealth offers other options to better fit the client's needs. Stealth specializes in customizations to meet the needs of your client. By providing multiple base options, foam material, and upholstery, Stealth can provide a unique, one of a kind look, as well as the ultimate comfort for your client. With over 80 upholstery choices, you can "accessorize" your armrest supports to reflect your client's favorite color, personality, or match the wheelchair frame color.